Parents want their child to succeed in school. 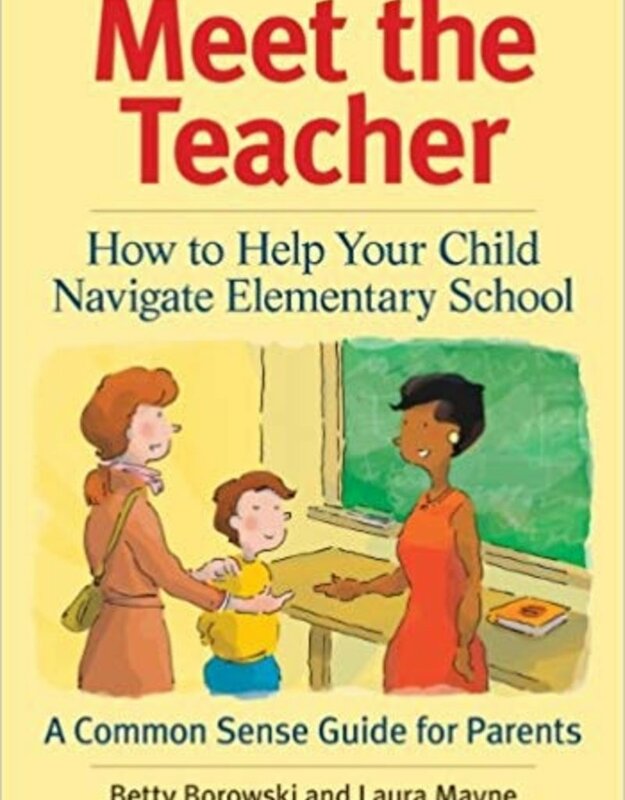 This book helps them promote smooth sailing for their child through all those important early school years, encouraging them to communicate with teachers early and regularly. The authors, two teachers who are also mothers, share ways to establish positive parent-teacher relationships and provide an insider's understanding of how schools actually work. 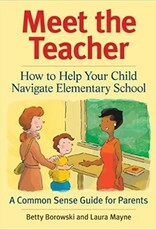 Here is outstanding practical advice that parents need to help their child thrive in school.